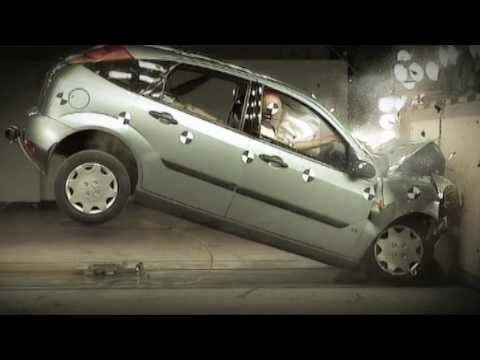 Allegory of what happened to Ford’s Venezuela profits. People are starting to put 2 and 2 together. 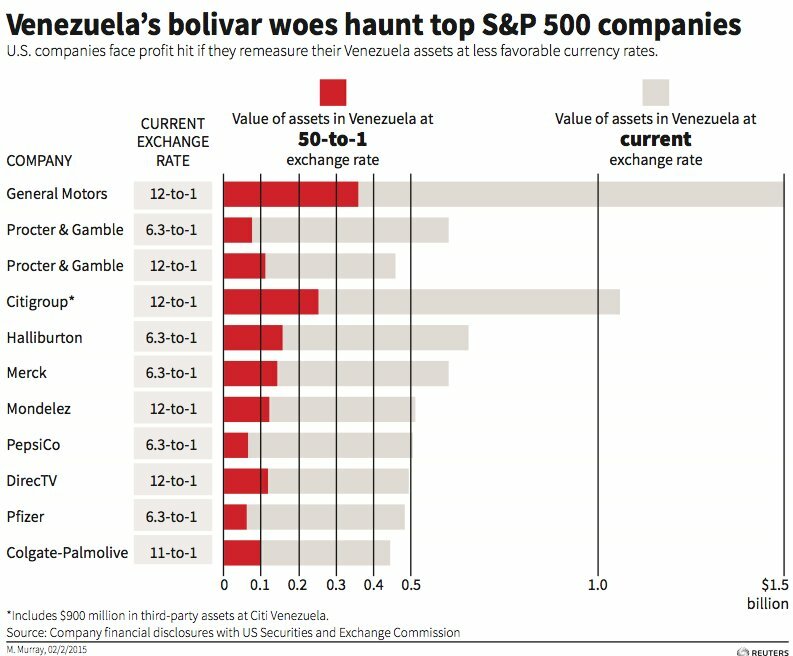 This Reuters report finds that 40 major U.S. companies have big-time exposure to the Venezuelan shitshow, in the form of at least $11 billion dollars worth of paper profits in bolivars that are going to vanish in a puff of logic the second the Bs.6.30:$1 fiction – or even the Bs.12:$1 fiction – are finally abandoned. That’s a lot of pennies dropping all at once. Ford Motor Co and oil services company Schlumberger NV took big-ticket hits to their quarterly profits because of their Venezuelan operations. Ford took a fourth-quarter charge of $800 million and Schlumberger $472 million. A Ford spokeswoman said that it still values its Venezuela assets at about 12 bolivars per US dollar. But for Ford, the currency system and other conditions are so tough in the South American country that it has made an accounting change that will allow it to ring fence its Venezuela business so that it doesn’t have a direct impact on the company’s operating results. Other companies had been moving to revalue their pent-up profits to the Sicad 2 rate but then – surprise! – Maduro announced the Sicad 2 rate would be abolished, or at any rate transformed into a new permuta(ish) system that so far exists on an existential plane of near pure abstraction. Much gnashing of teeth and pulling of hair ensued. You can follow the ins and outs of how multinational capital tries to adapt to all the craziness, and there’s a certain amount of fun to be had in doing that. But, in the end, there’s no chapter in the little accounting handbook back at corporate HQ that explains how you value assets for a subsidiary operating in a country whose entire leadership is acting like it dropped a bad tab of acid. Next articleIt's the economic war, stupid!